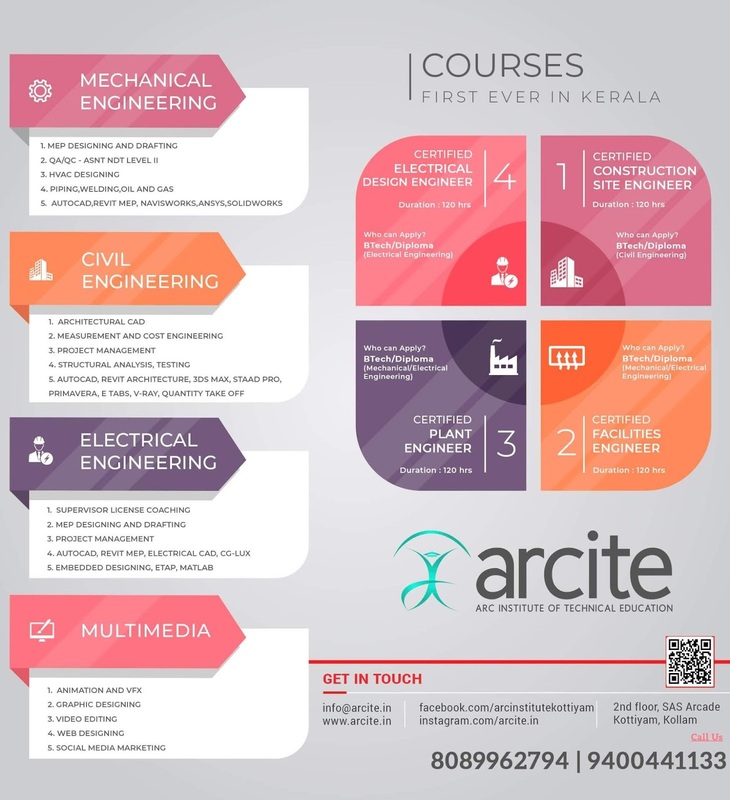 KTU B.Tech Seventh Semester Electronics and Communication Engineering Branch Subject, Microwave and Radar Engineering EC403 Notes, Textbook, Syllabus, Question Papers are given here as per availability of materials. Microwaves: introduction, advantages, Cavity Resonators - Rectangular and Circular wave guide resonators- Derivation of resonance frequency of Rectangular cavity. Microwave vacuum type amplifiers and sources: Klystron Amplifiers - Re-entrant cavities, Velocity modulation, Bunching (including analysis), Output power and beam. Reflex Klystron Oscillators: Derivation of Power output, efficiency and admittance Magnetron oscillators. Cylindrical magnetron, Cyclotron angular frequency, Power output and efficiency. Microwave hybrid circuits: Scattering parameters, Waveguide tees- Magic tees, Hybrid rings, Corners, Bends, and Twists. Formulation of S-matrix. Directional couplers: Two hole directional couplers, S-matrix of a directional coupler. Circulators and isolators. Solid state microwave devices: Microwave bipolar transistors, Physical structures, Power frequency limitations equivalent circuit. Principle of Tunnel diodes and tunnel diode oscillators. Gunn diodes: Different modes, Principle of operation Gunn Diode Oscillators. Radar: The simple Radar equation. Pulse Radar, CW Radar, CW Radar with non zero IF, Equation for doppler frequency FM-CW Radar using sideband super heterodyne receiver. MTI Radar-Delay line canceller, MTI Radar with power amplifier & power oscillator, Non coherent MTI Radar, Pulse Doppler Radar Radar Transmitters: Radar Modulator-Block diagram, Radar receivers- noise figure, low noise front ends, Mixers, Radar Displays. Buy Microwave and Radar Engineering Textbook. Syllabus Oriented Textbook: Merrill I. Skolnik, Introduction to Radar Systems, 3/e, Tata McGraw Hill, 2008. KTU S7 ECE EC403 Microwave & Radar Engg Notes, Textbook, Syllabus, Question Papers.KTU B.Tech Seventh Semester Electronics and Communication Engineering Branch Subject, Microwave and Radar Engineering EC403 PDF Study Materials as Module Wise.